Do your shoppers think that cooking with tofu is a little too exotic? Are they unsure about selecting the right tofu for a recipe, how to store it properly, or what to do with leftovers? Are they nervous about trying a tofu dish on their kids? 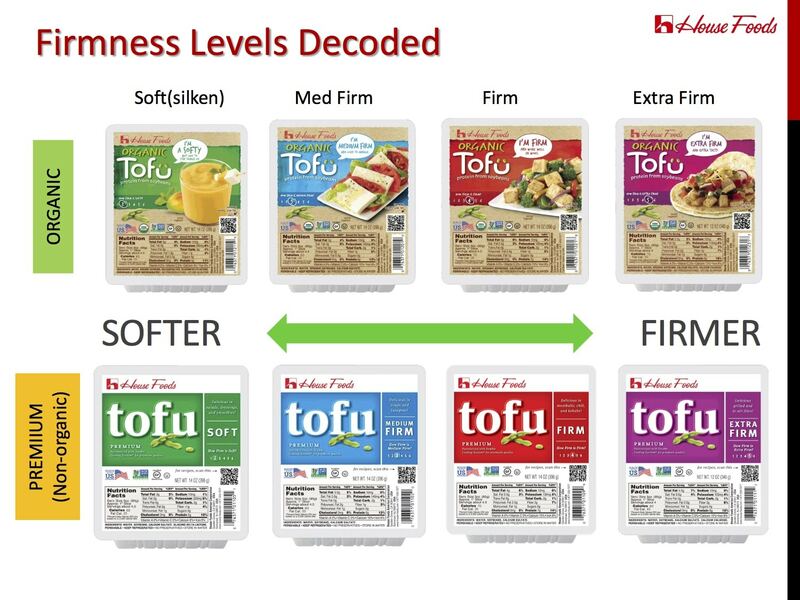 House Foods is leading the way in a Tofu Revolution – one that will “demystify” cooking with tofu and inspire many more households to experiment with it when cooking at home. Since 1983, House Foods has been America’s leading producer of both conventional and organic tofu, with two production facilities in the U.S.
From the Shopping for Health annual conference, here are 5 tips to help make your shoppers more comfortable cooking with tofu. When selecting a tofu, think about the recipe that you have in mind. Firmer tofu works best for grilling or sautéing, while a softer tofu is better in a soup or for smoothies. Look at the package label to make a selection. Yes, you can eat tofu raw! This is very common in Asia, where cold tofu is eaten with dipping sauce. Tofu can be frozen. The consistency of the tofu will become more spongy and the color may darken slightly, but it is still fine to eat. Leftover tofu can be stored in the refrigerator in an air-tight, water-filled container for 2-3 days. In baking and desserts, tofu can replace egg and dairy items. One-fourth cup of pureed tofu is the baking equivalent of one egg.